The Secret Diary of Steve Jobs : What do superheroes do on their off hours? 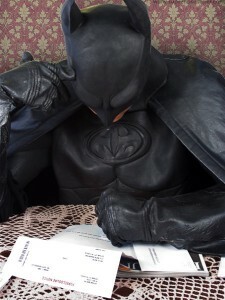 What do superheroes do on their off hours? Same things you and I do, make breakfast, pay bills, you know.